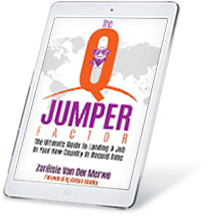 Regarded worldwide as the leading ‘Job Finding” programme – Q Jumper Factor Masterclass Basic Edition has been specifically designed for immigrant job hunters to help this discover the fastest and easiest way to land a job in their new country… in record time. Grow & build close and effective relationships with your connections in your new country to get shoulder taps and offered opportunities, without having to advertise for jobs using the outdated and ineffective scattergun approach and which will create a foundation for future career growth. 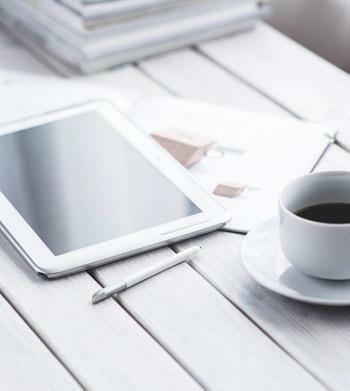 Master any interview as an immigrant job seeker, even tricky Skype interviews. Use virtually unknown but highly effective job search strategies which 99% of immigrants are unaware of. Apply your attitude and intrinsic motivators to overcome the common obstacles that immigrant job seekers face – and which they are unaware of – to land a job faster and easier without getting discouraged by rejections.